When foods are refined, some of their nutrients are lost and then put back in. These foods are then called "enriched." Fortified foods, on the other hand, have vitamins and nutrients put into them that they didn't originally contain. This can also occur when a food is low in a certain nutrient, and the nutrient is added in higher amounts. Fortified foods can be found in several forms. 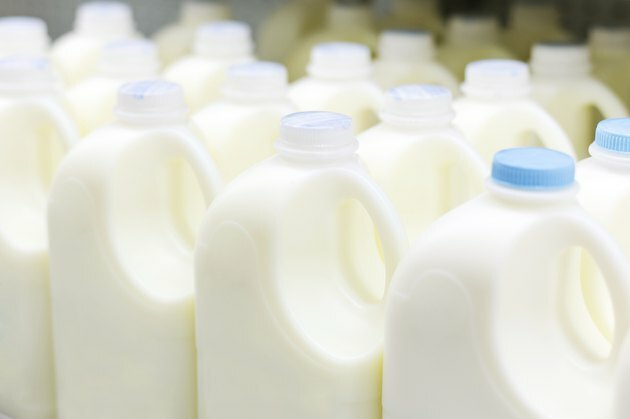 Milk is high in calcium, protein, fat and it has a moderate amount of carbs. It is often fortified with vitamins A and D. Milk is fortified for bone health. Calcium promotes bone strength, and vitamin D helps the body absorb calcium. 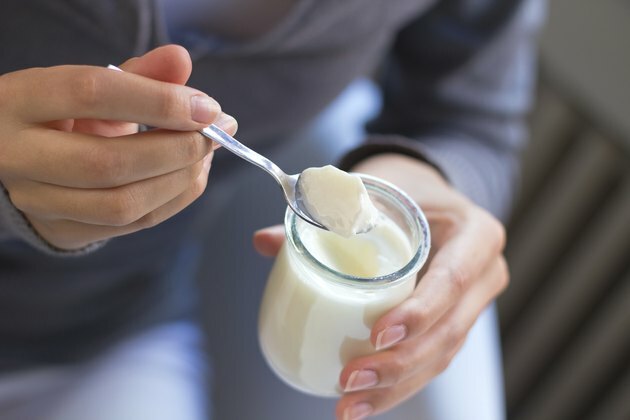 Vitamin D is released naturally in the body when it is exposed to sun, but if you get inadequate sun exposure, you can get vitamin D from fortified milk. Cereal tends to be high in carbohydrates, and some varieties are high in fiber. Cereals are also commonly fortified with B vitamins. 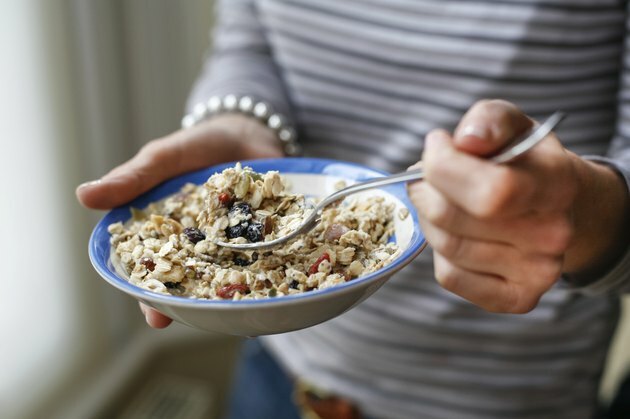 According to a team from the Jean Mayer USDA Human Nutrition Research Center on Aging at Tufts University and Michigan State University, 1 cup of fortified breakfast cereal daily significantly increased B vitamin levels and decreased homocysteine concentrations in a group of volunteers. These benefits can lower your risk of stroke, vascular disease and dementia as you age. 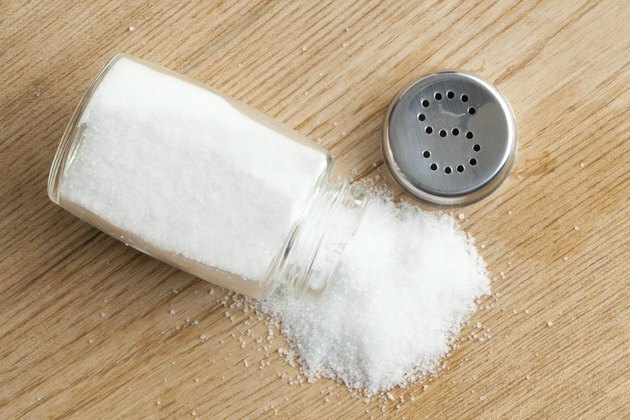 Salt is high in sodium and is used on many different foods to add flavor. It is also fortified with iodine. "Iodized" salt benefits thyroid function. Sterols and stanols are naturally-occurring substances found in various plant and animal cells. Sterols and stanols can help those with high cholesterol. According to the Cleveland Clinic, consuming 1.3 to 3.4 grams of sterols and stanols a day can significantly reduce cholesterol. 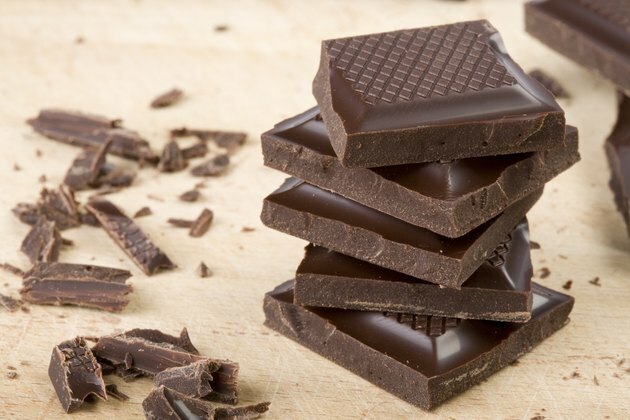 Foods that are fortified with substances include yogurt, margarine, chocolate, cheese, granola bars and orange juice. 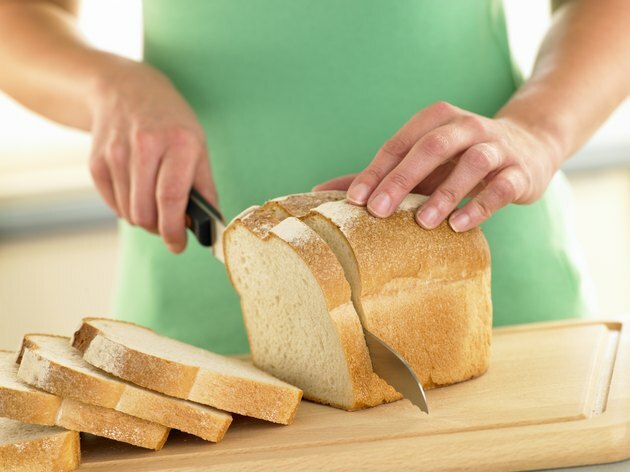 Bread is composed of whole grains or white flour and it is often fortified with folic acid, a B vitamin also known as "folate." 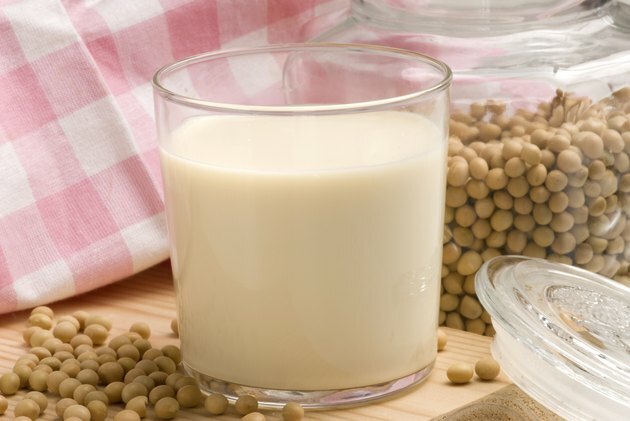 Soy milk is derived from soy beans and it is used as an alternative to regular milk by people who have allergies or are strict vegetarians. It is high in protein and is often fortified with calcium, which it does not naturally contain.